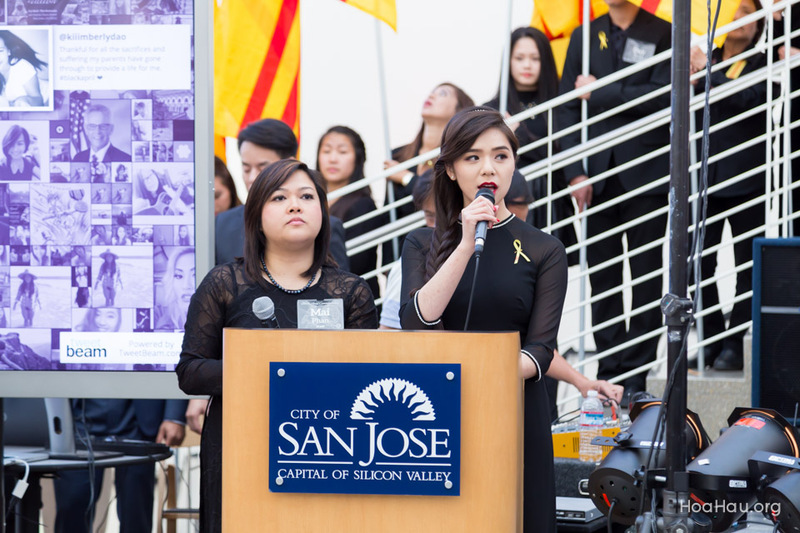 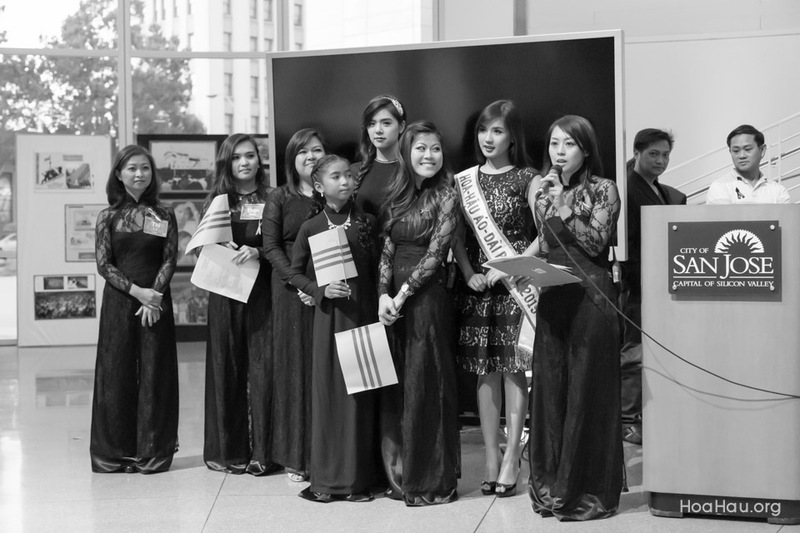 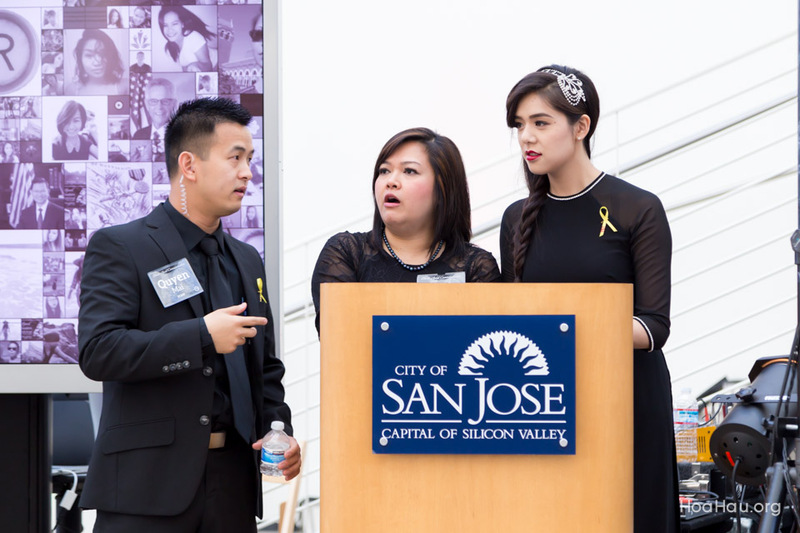 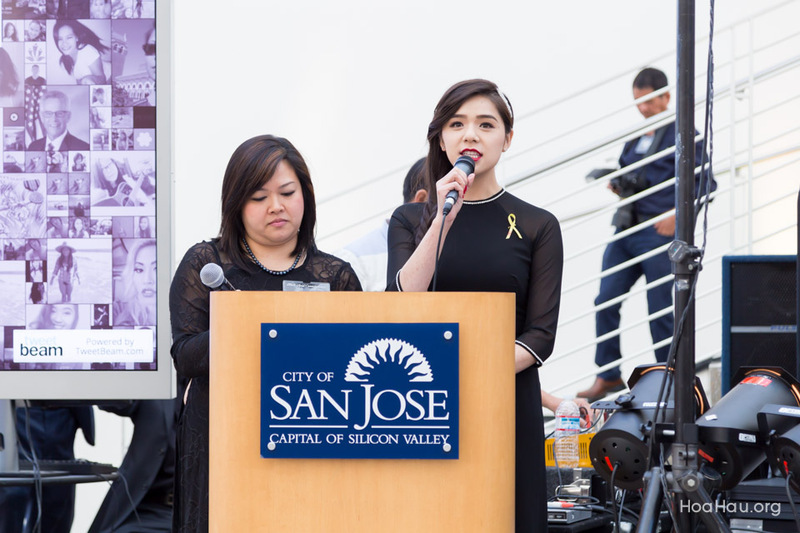 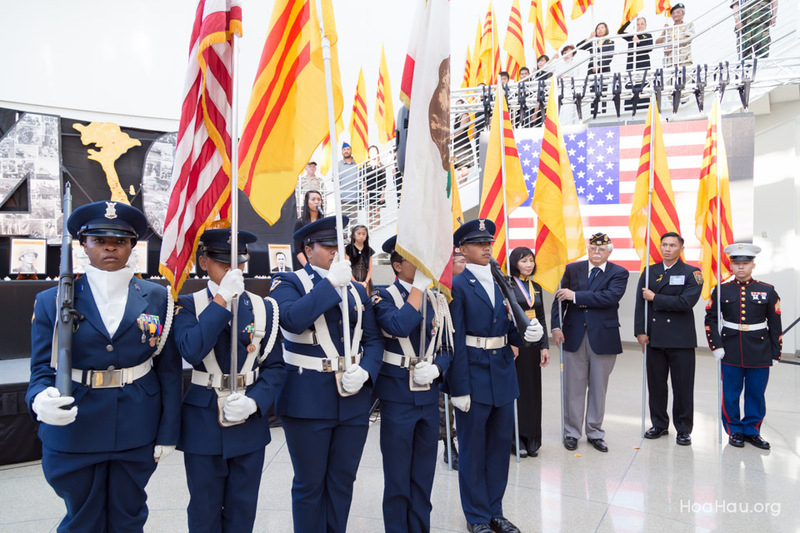 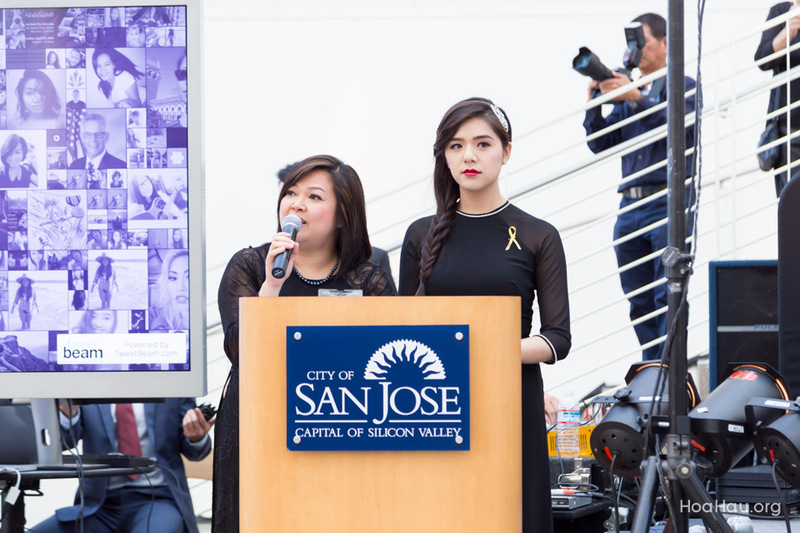 VAR invites you to join us and the larger Vietnamese community for the 40th Black April Commemoration on Thursday, April 30, 2015 from 6:00 PM to 8:00 PM at San Jose City Hall. 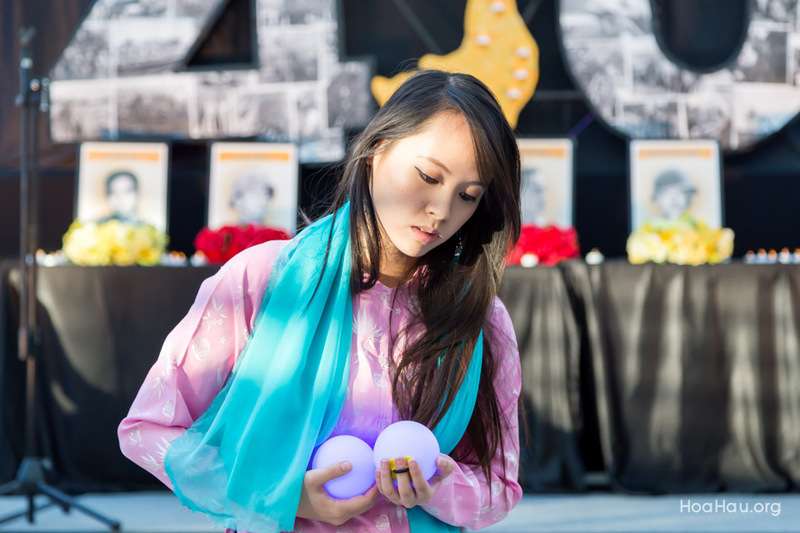 On April 30, 1975, the city of Saigon fell, marking the end of the Vietnam War. 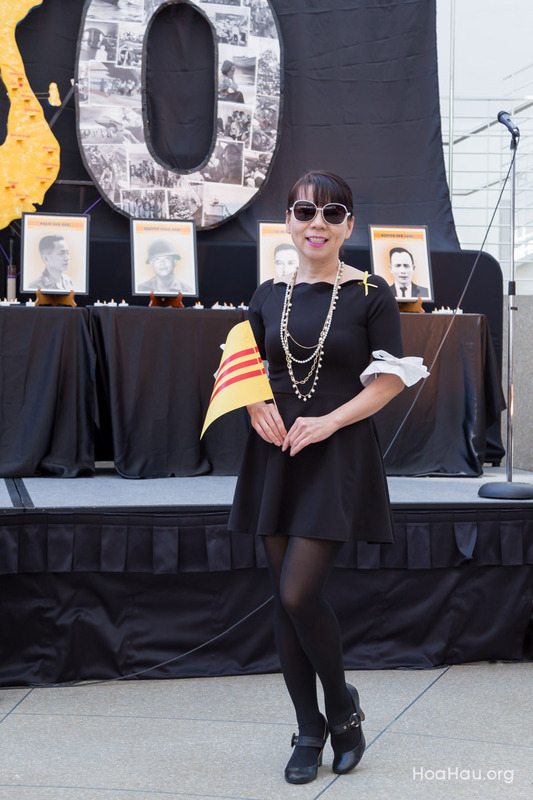 Much was lost by so many millions who fought for the cause of freedom during the years of the war and in the years that followed. 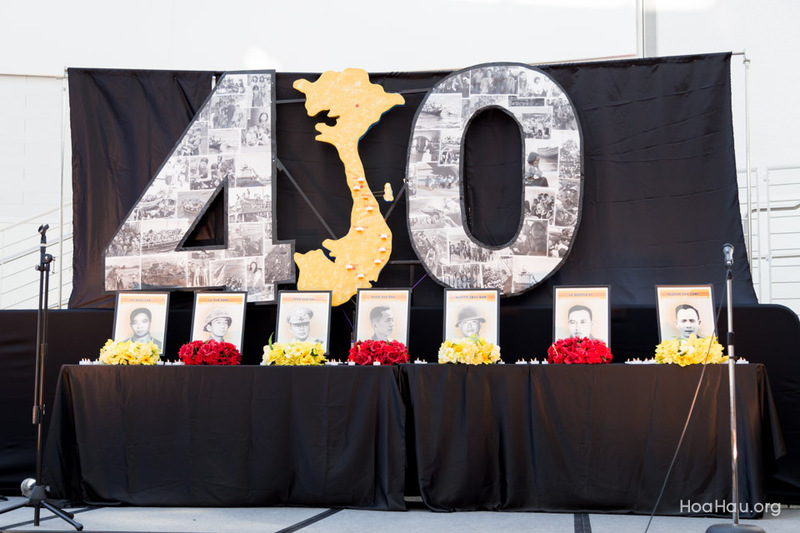 The anniversary of the fall has become known as Black April and is a time for remembrance and reflection. 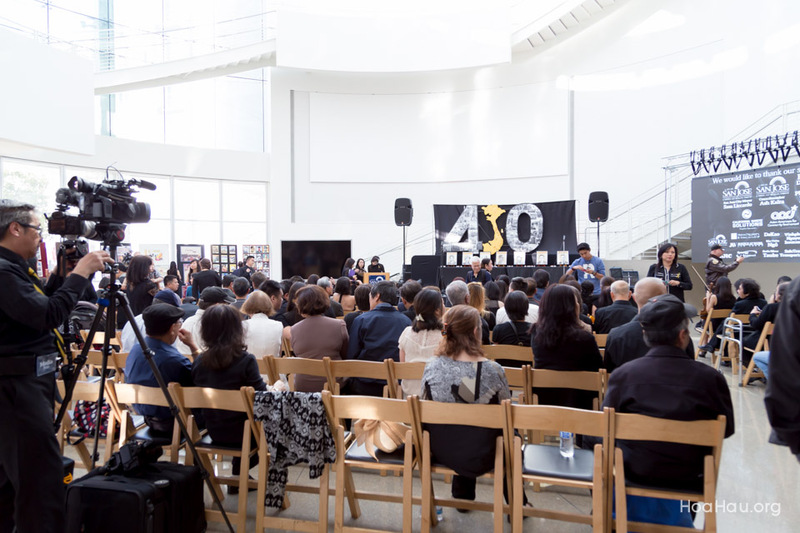 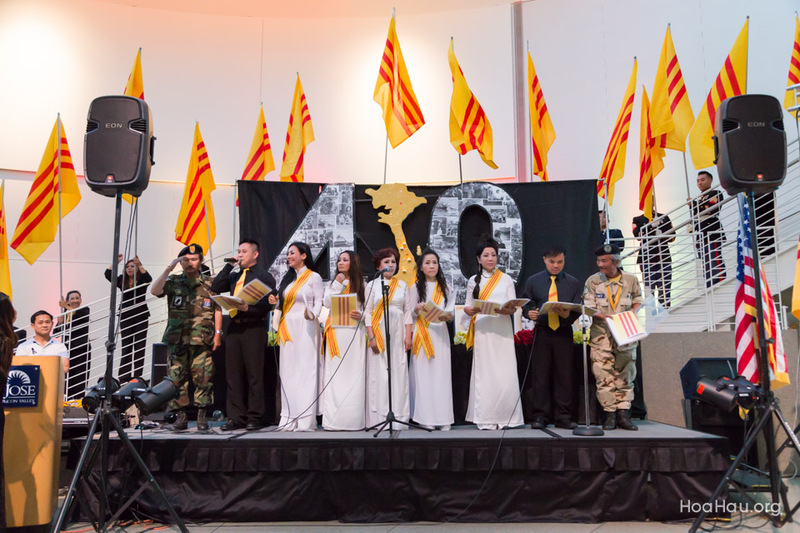 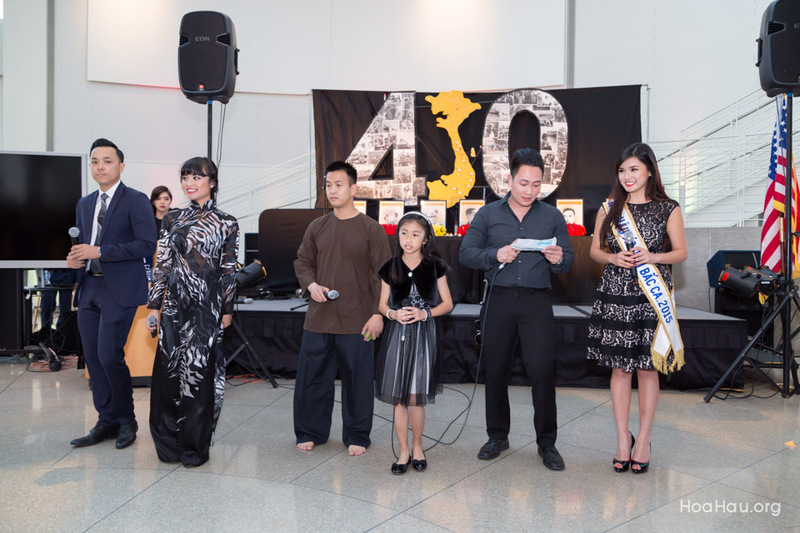 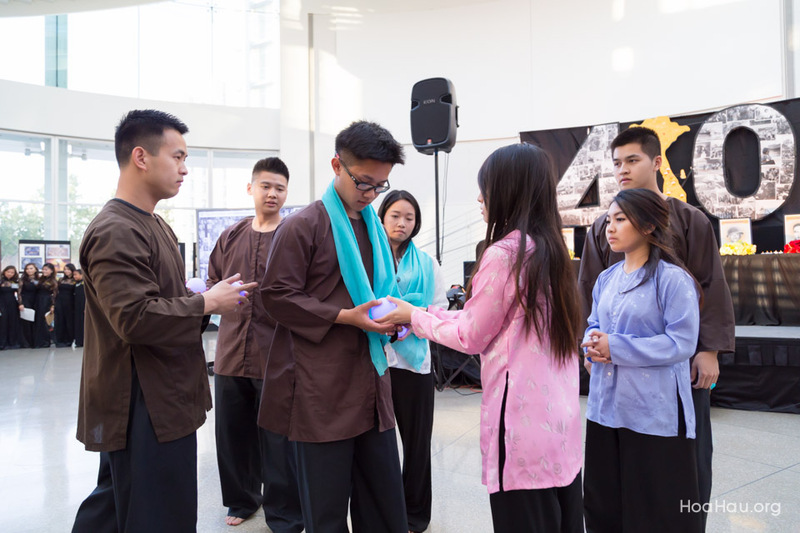 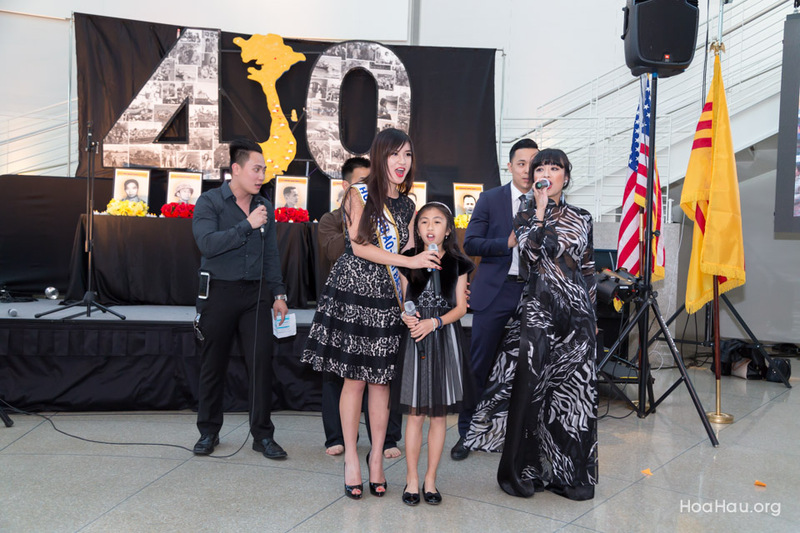 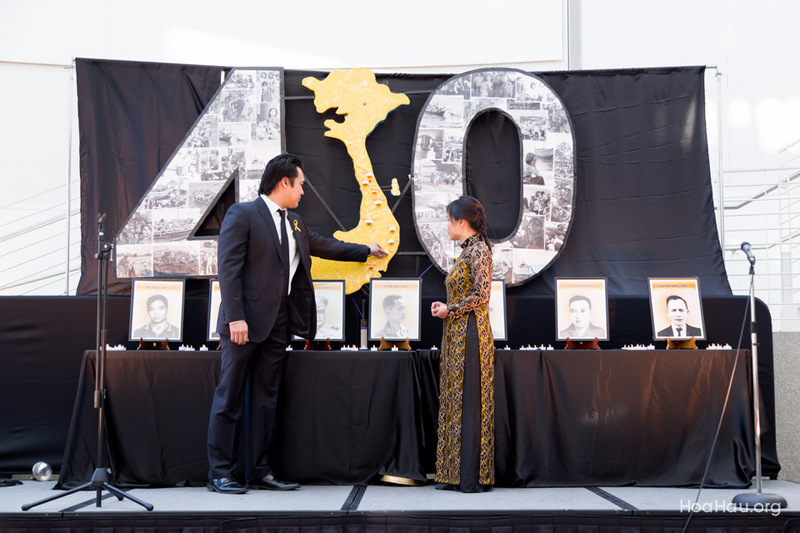 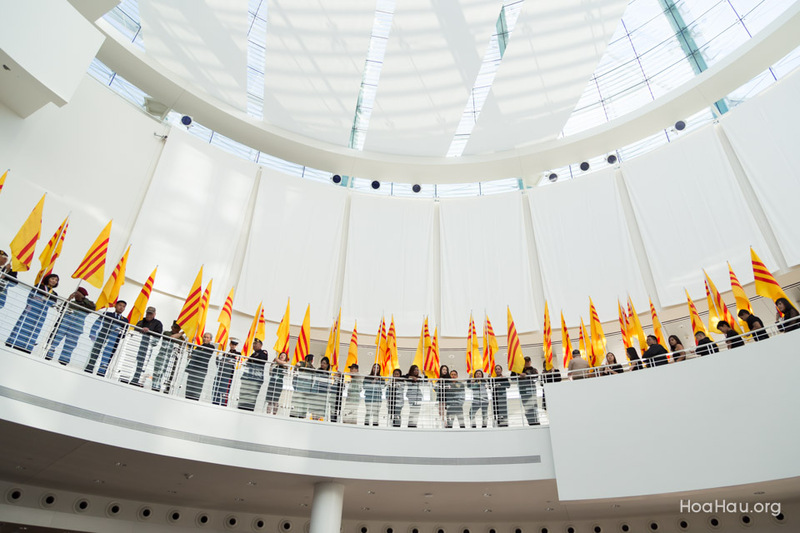 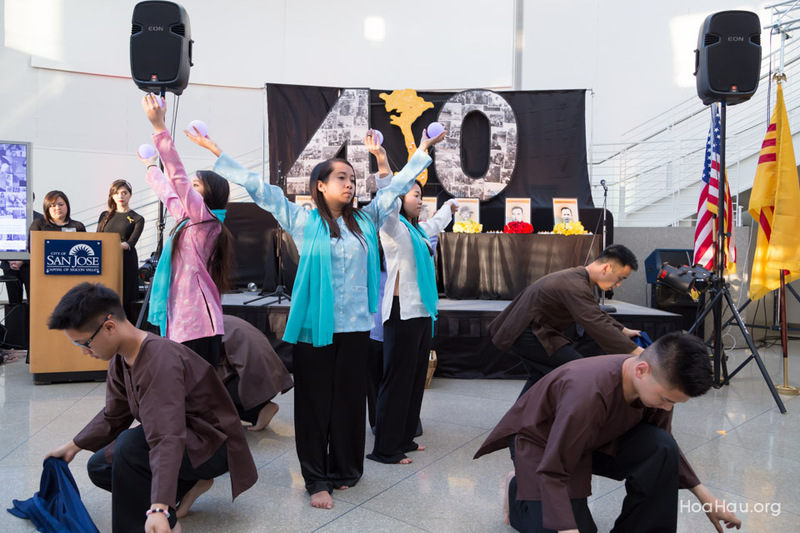 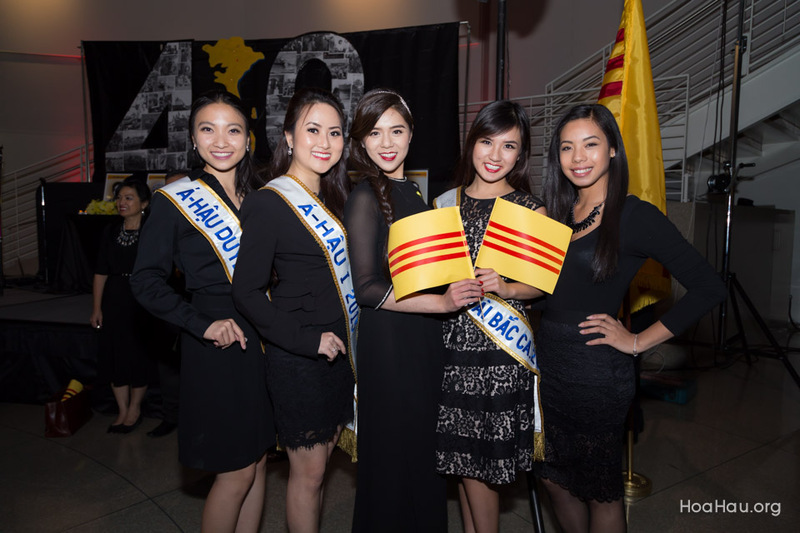 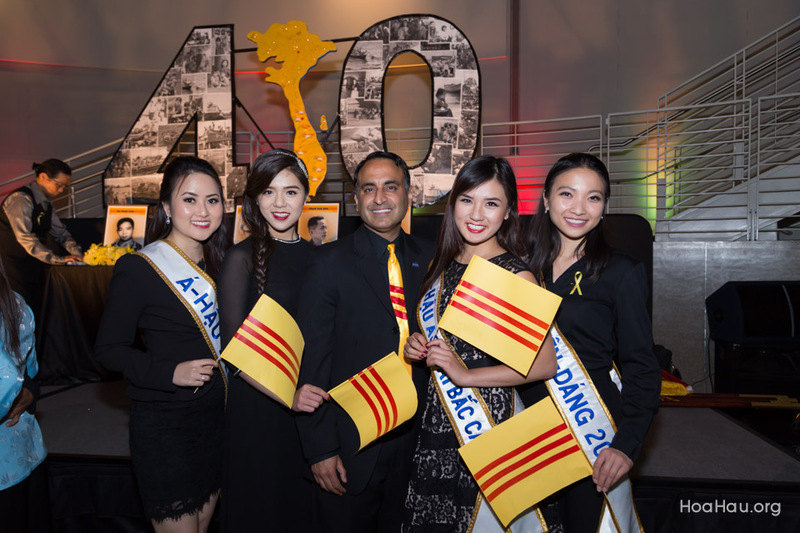 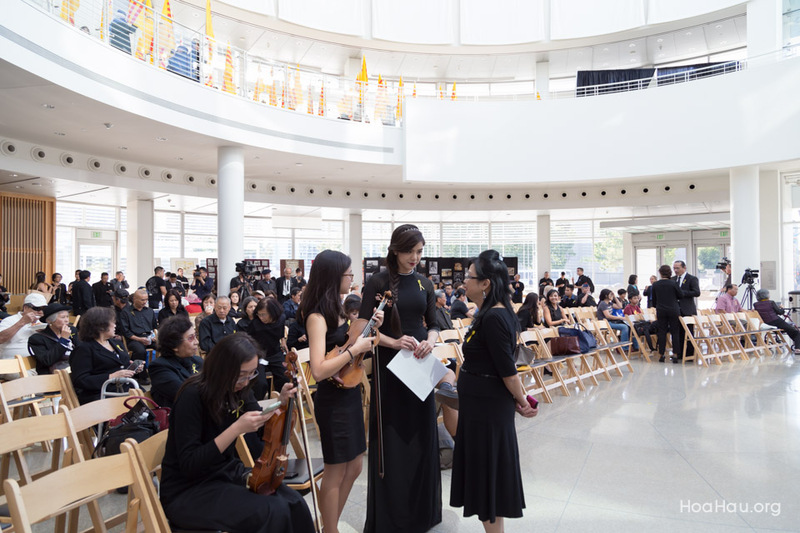 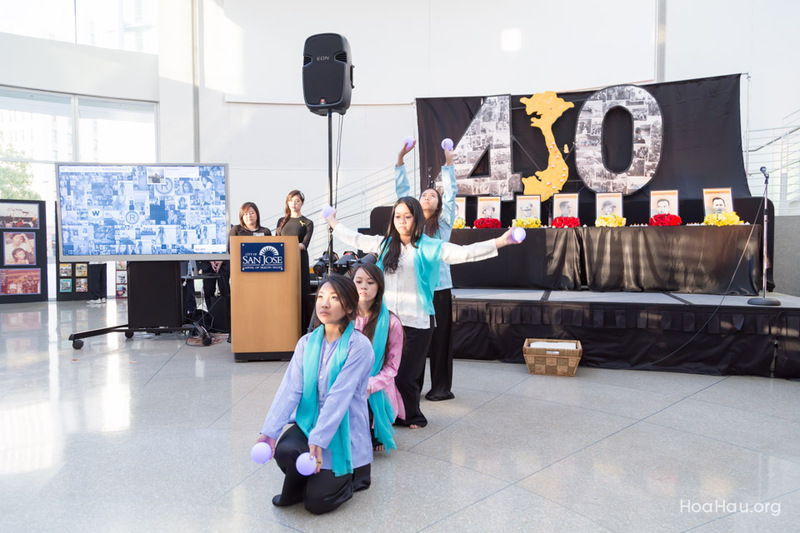 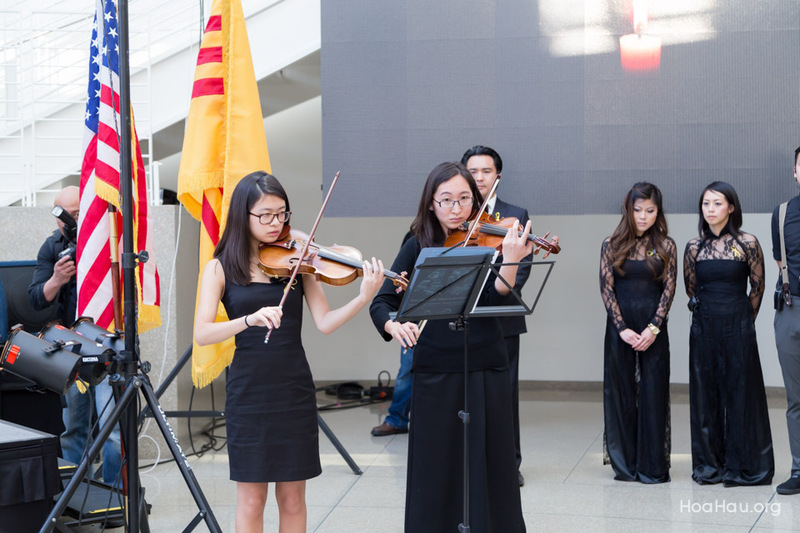 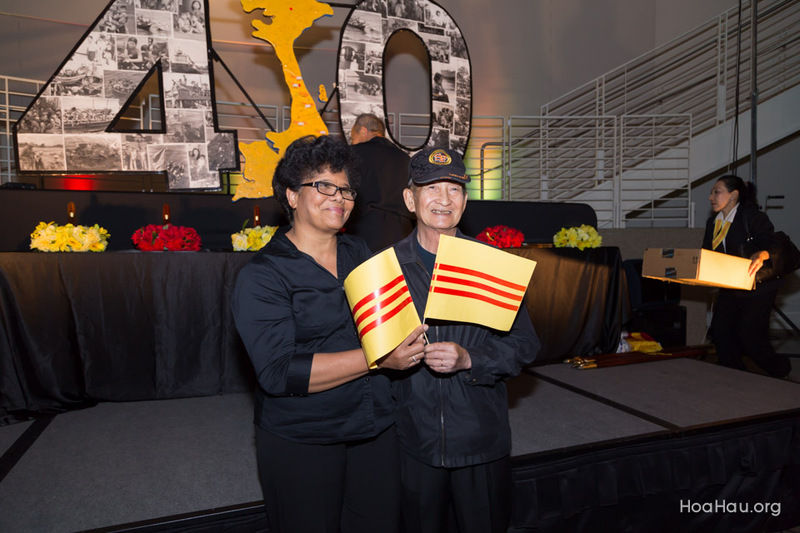 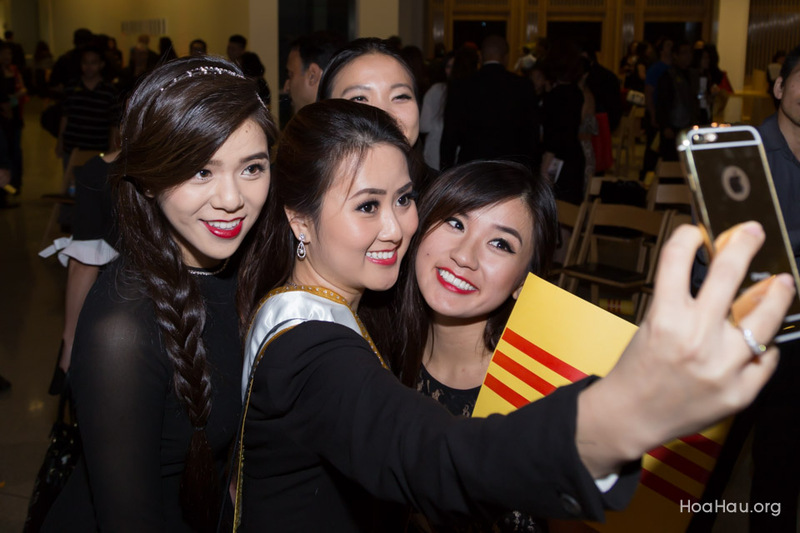 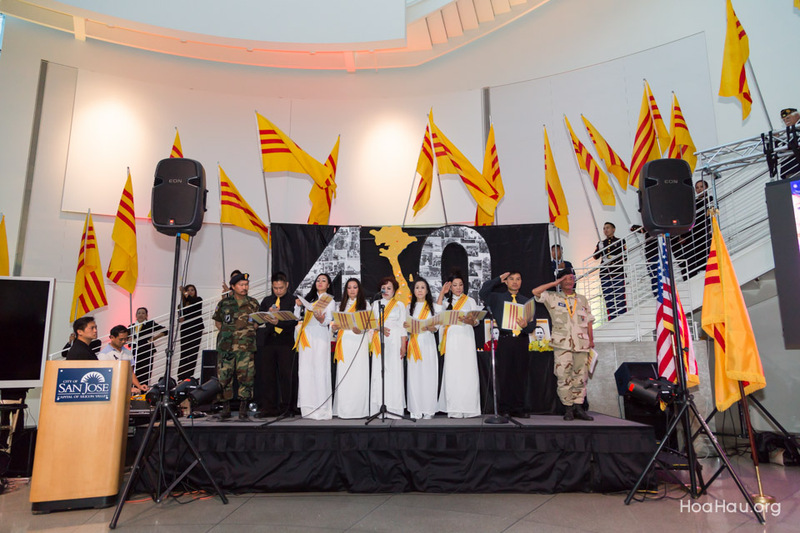 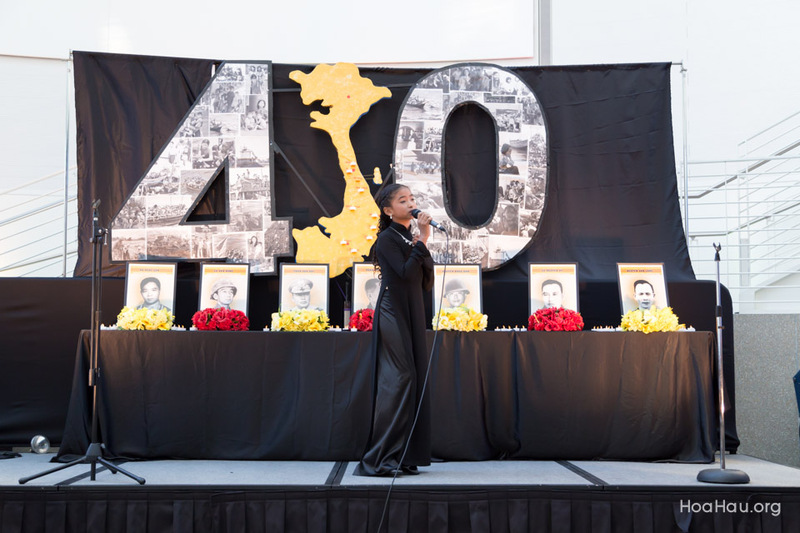 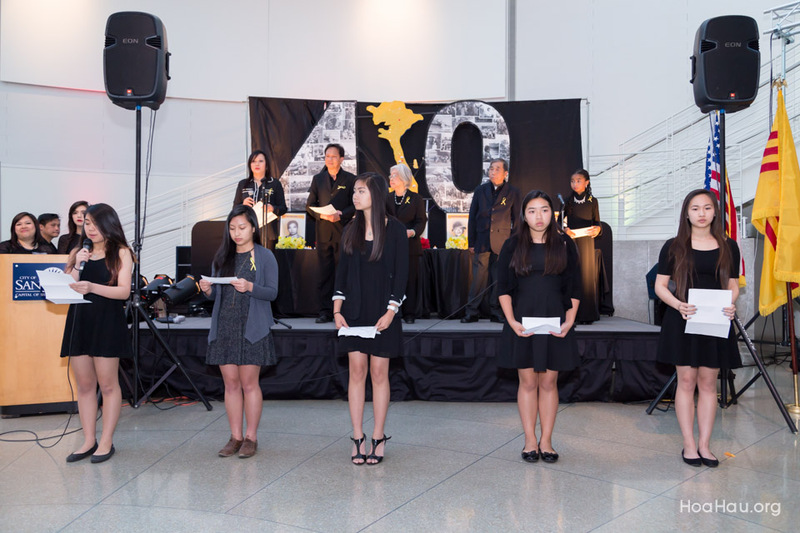 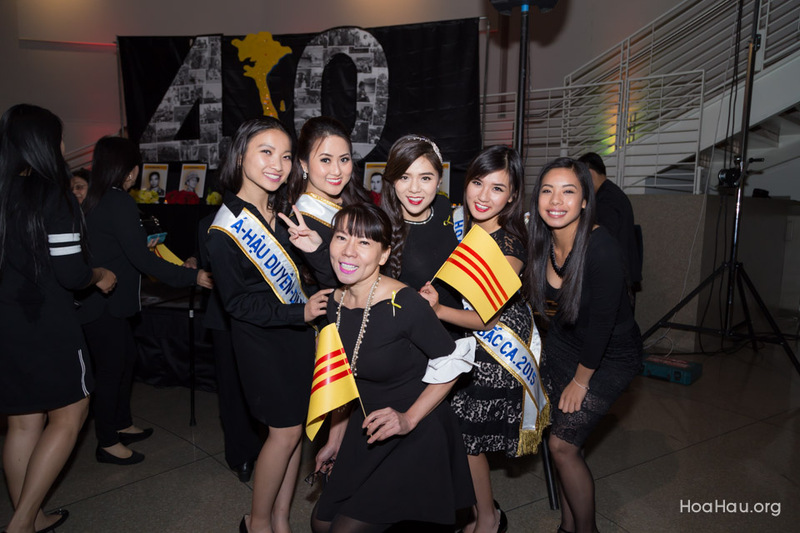 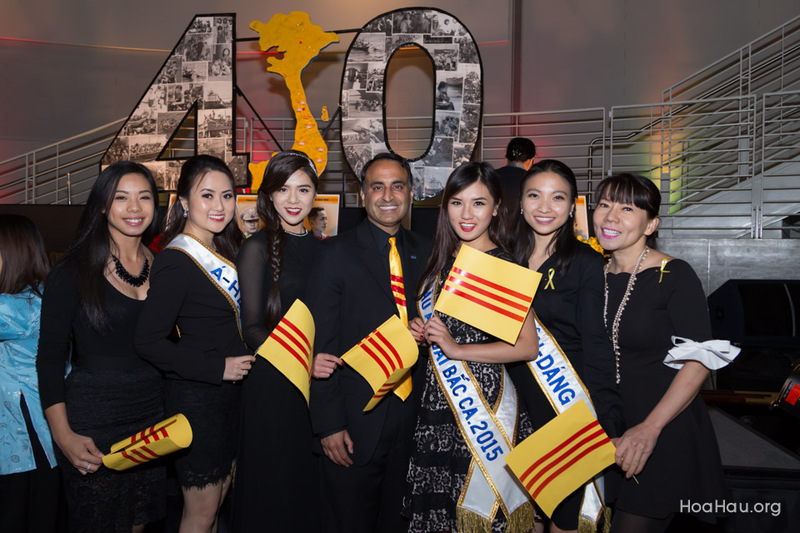 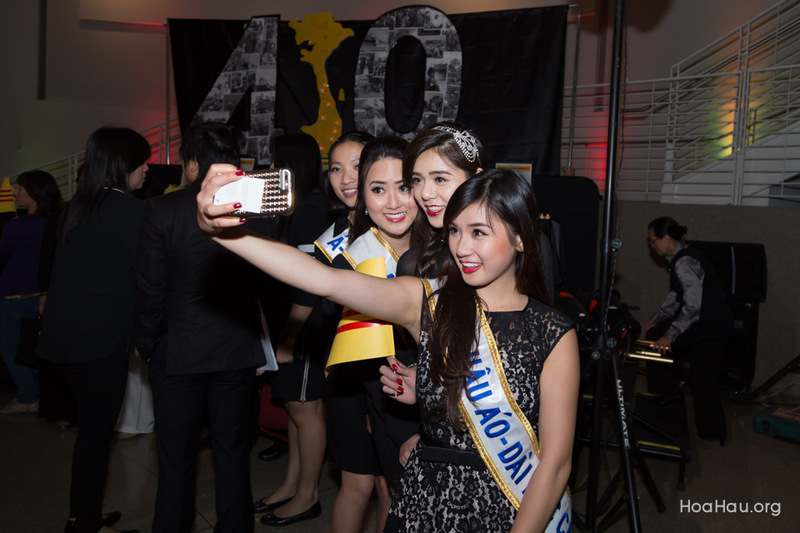 Now, four decades later, the 40th Black April Commemoration aims to provide a respectful and meaningful opportunity to reflect upon the significance of a dark day in Vietnamese history and what it means to the millions of families of Vietnamese heritage that were forced to uproot themselves and start new lives in strange lands. 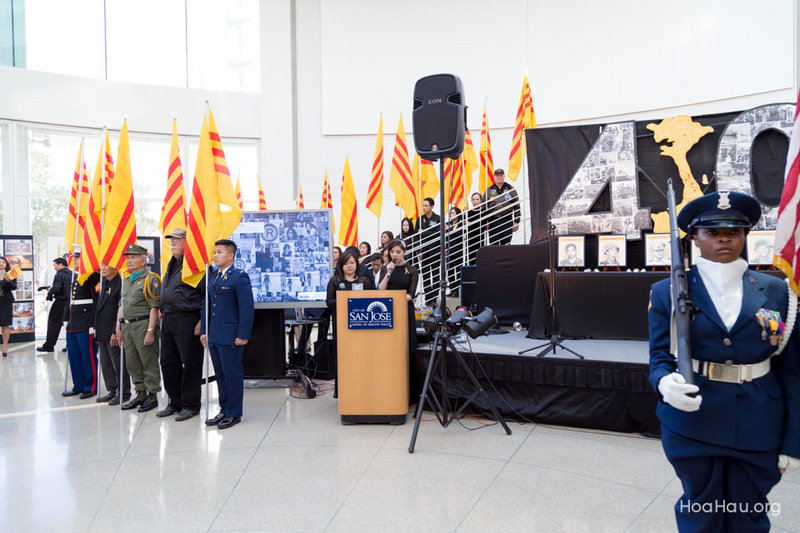 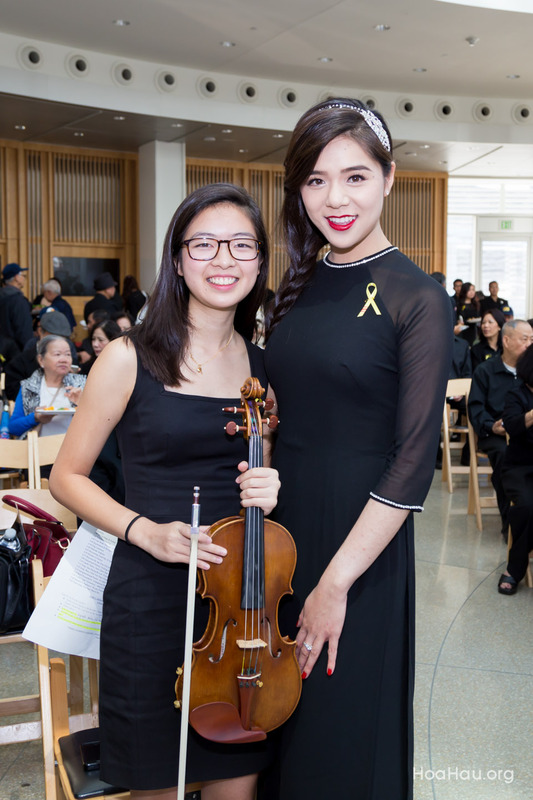 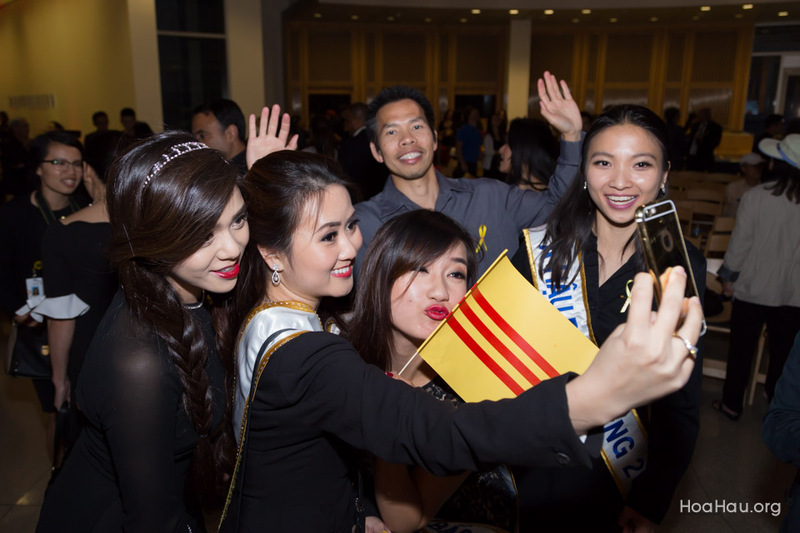 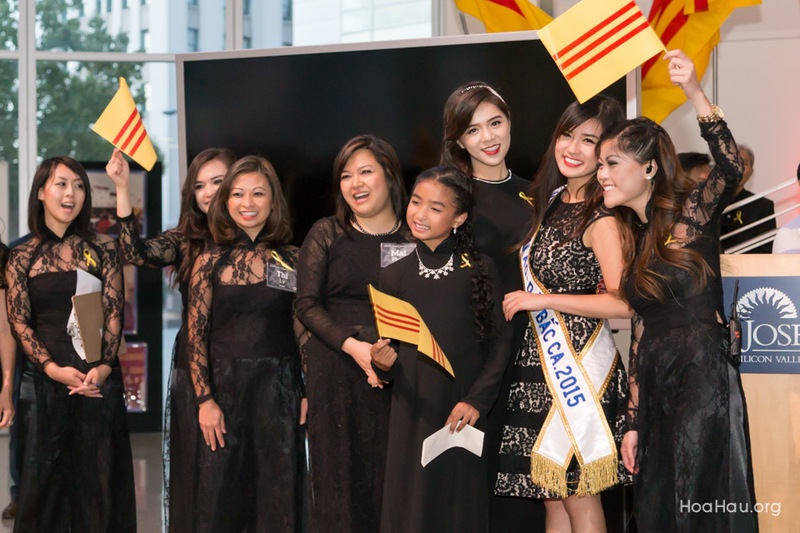 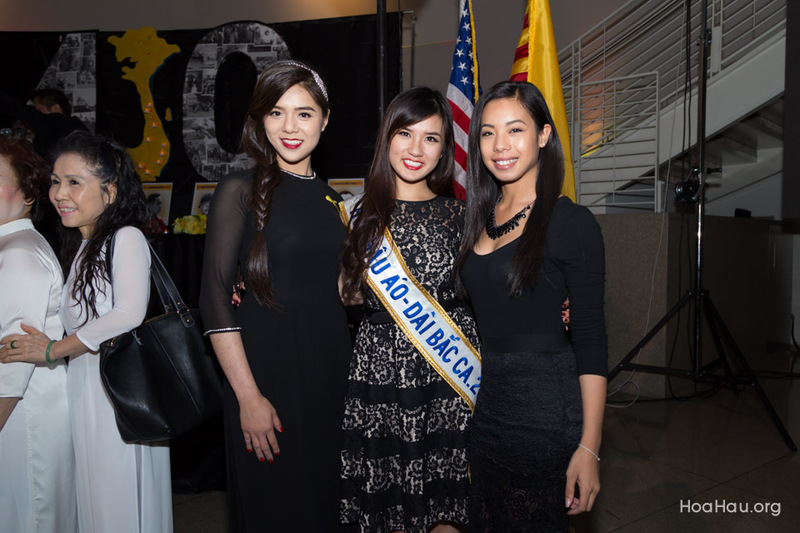 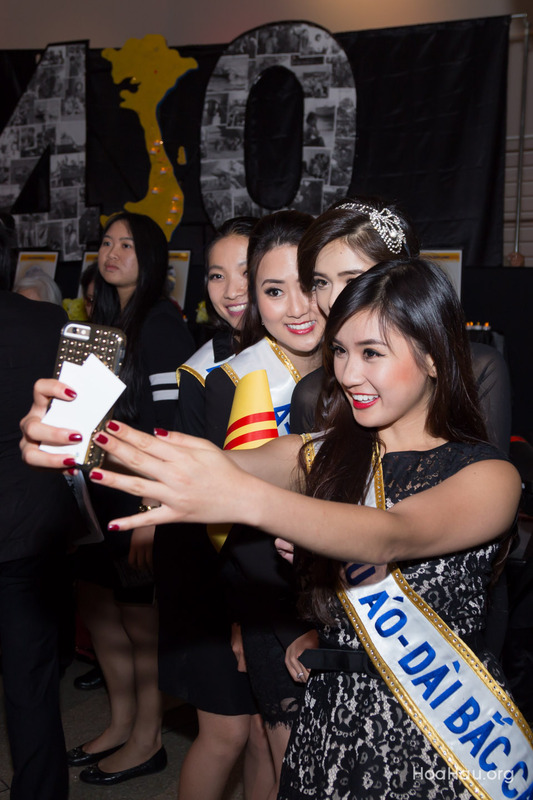 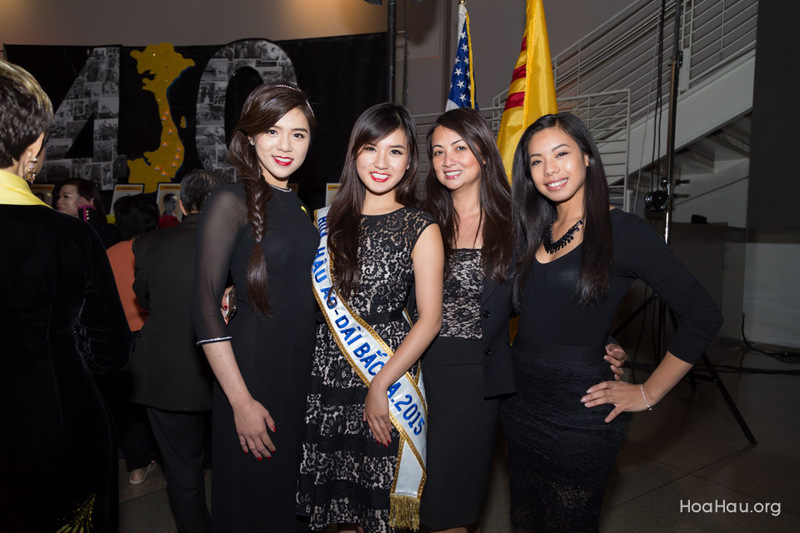 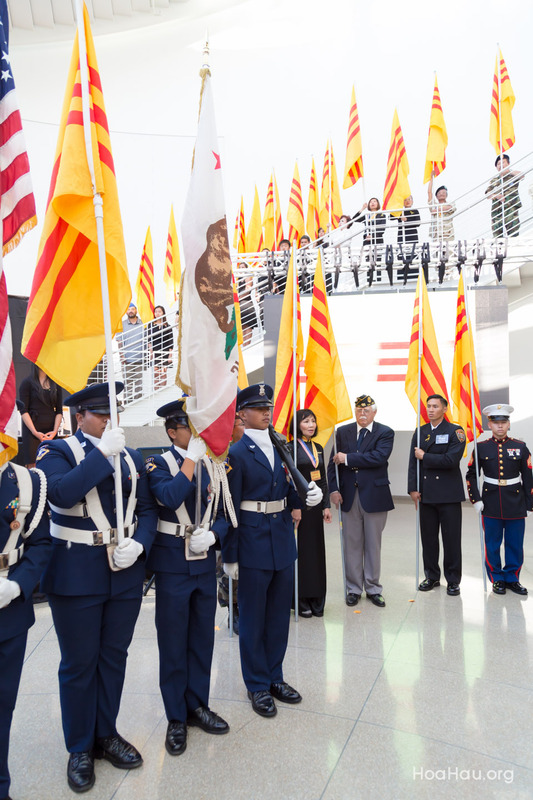 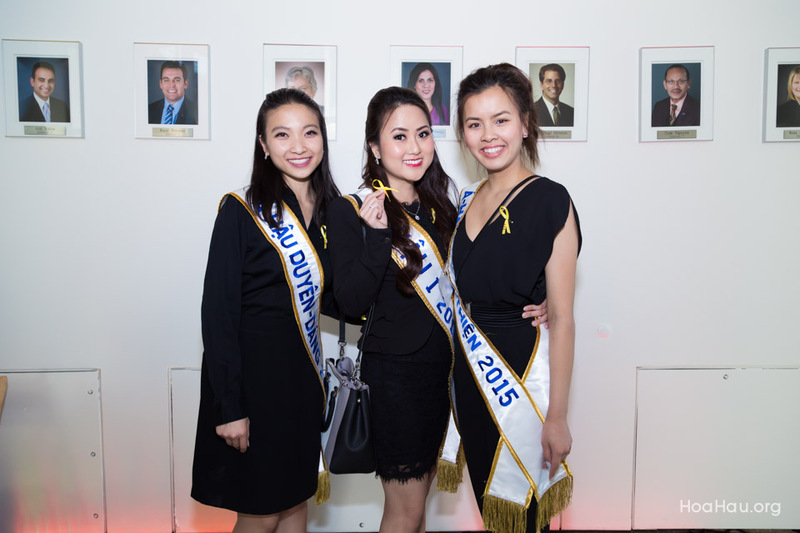 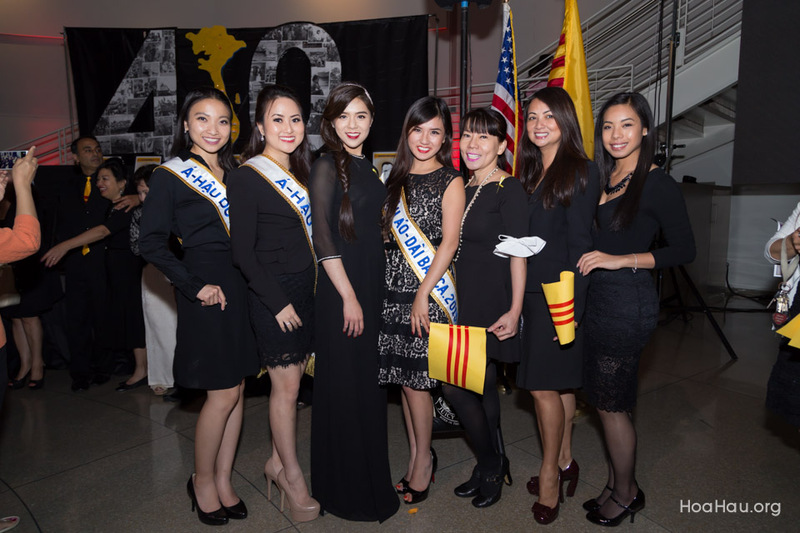 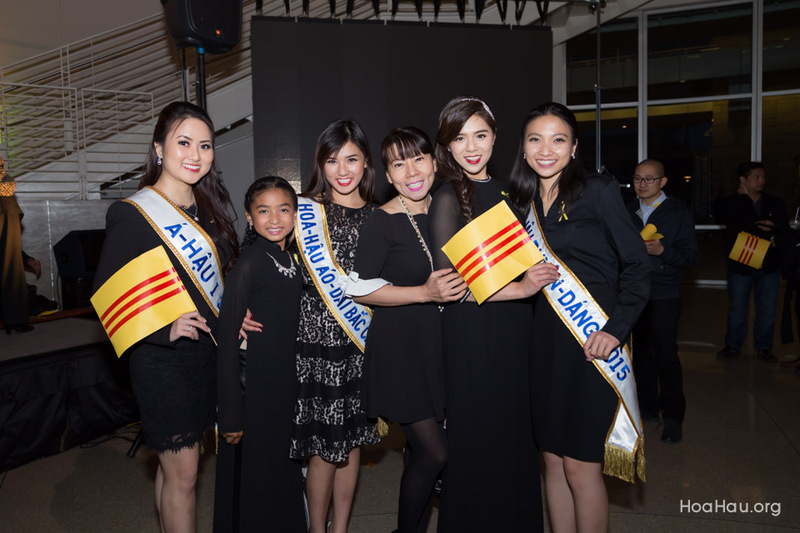 Black April provides a unique opportunity for Vietnamese-American families to properly respect those who have sacrificed much for freedom and to help educate future generations of how their legacy was forever changed by the Vietnam War. 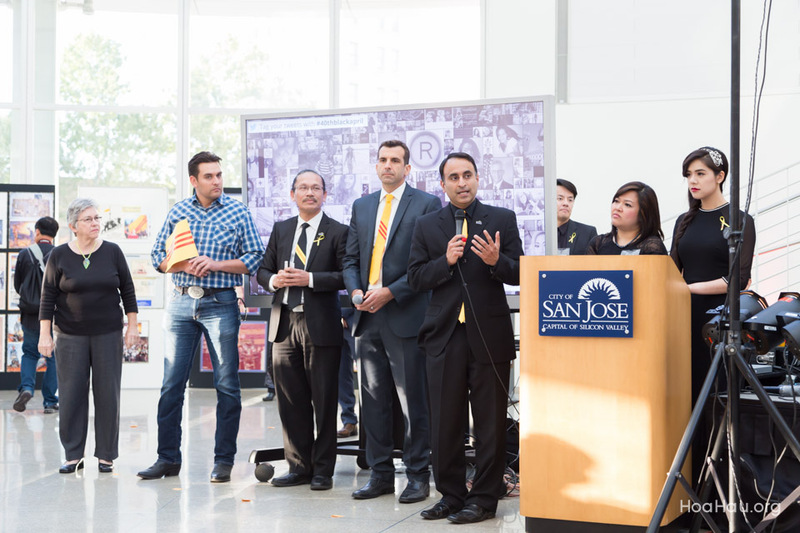 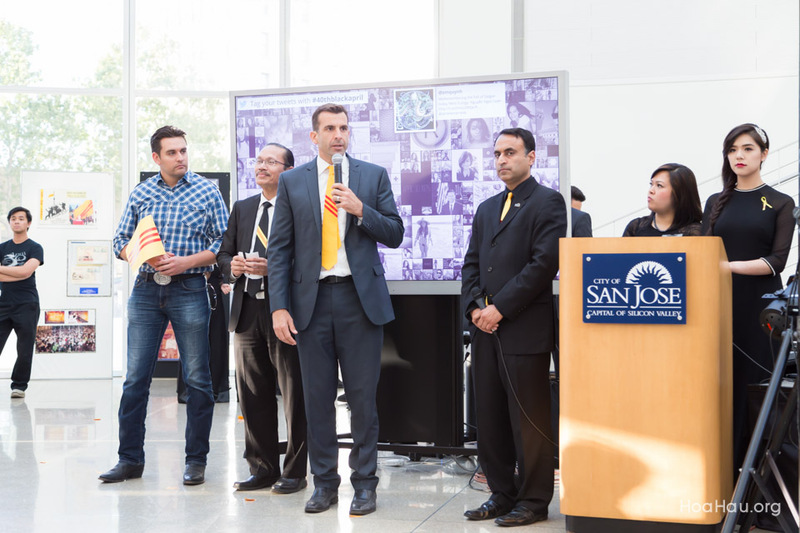 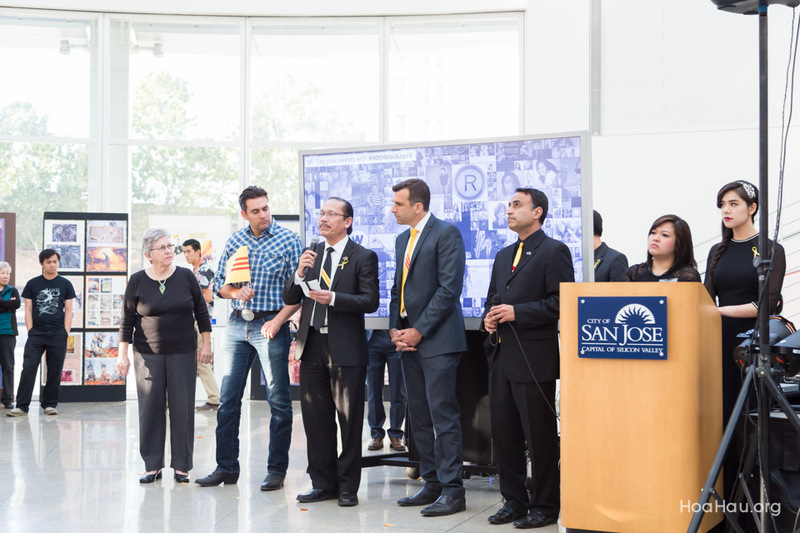 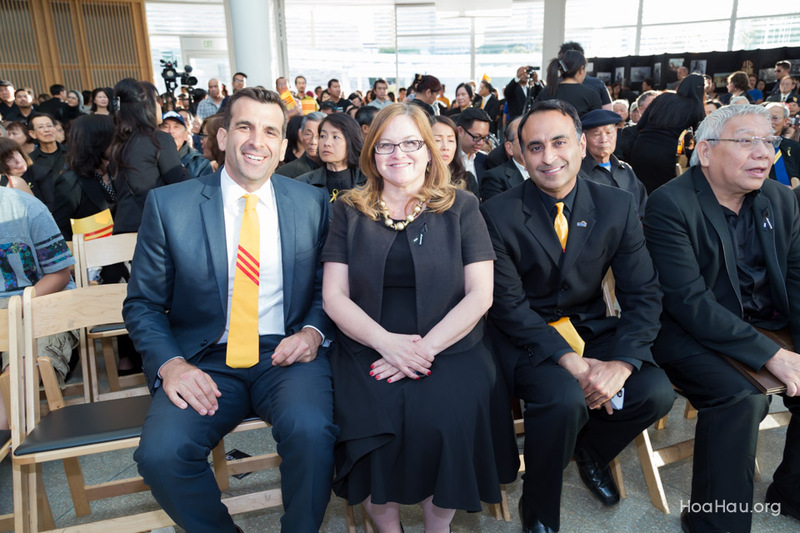 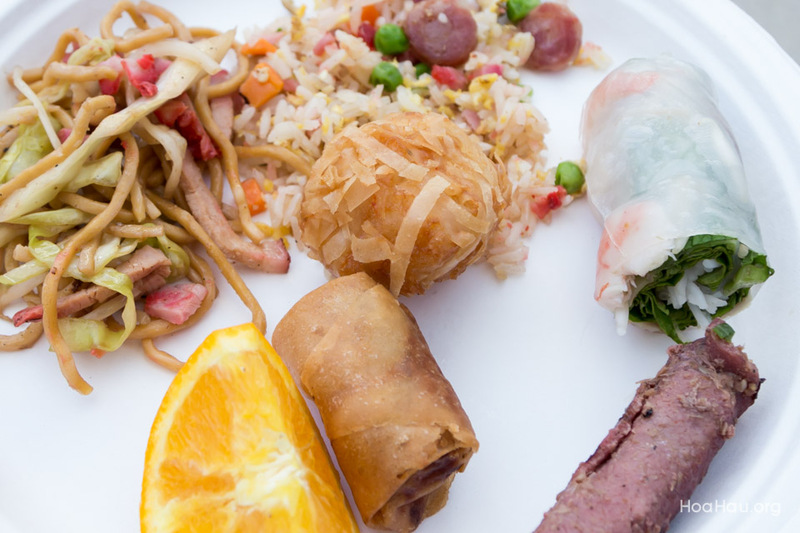 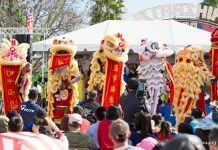 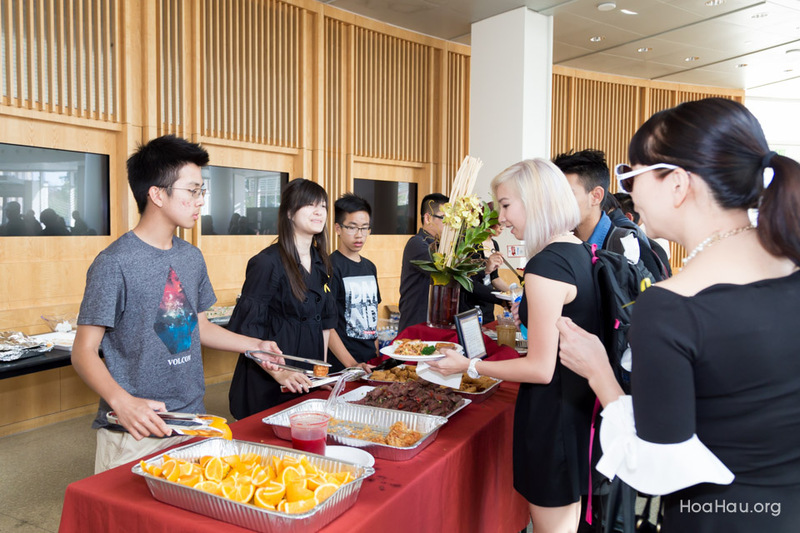 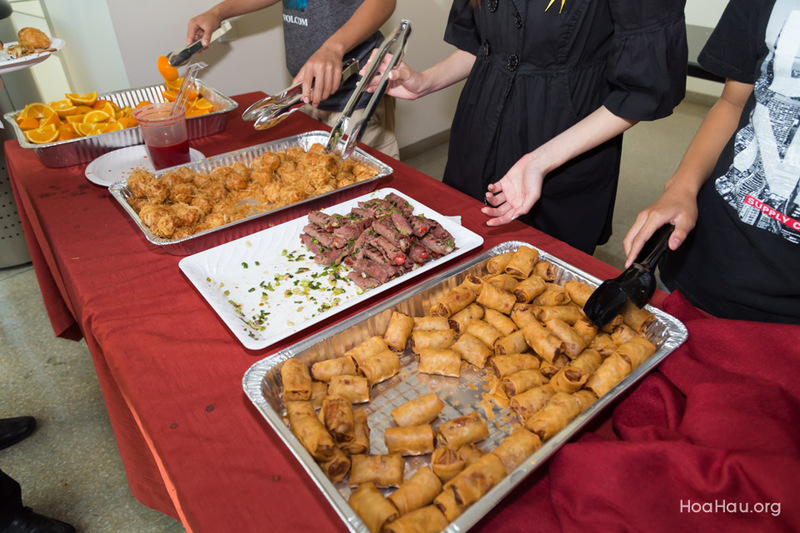 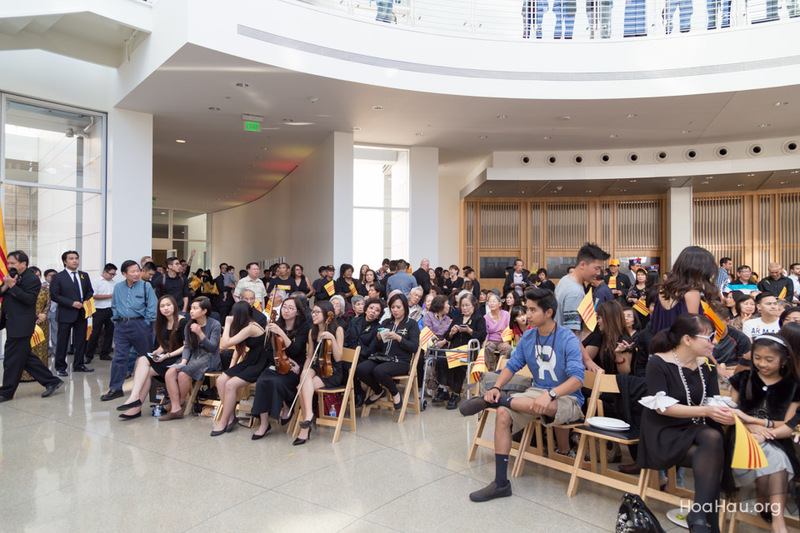 This year’s event is hosted by a collaboration of multiple community organizations, including newly-elected Councilmember Tam Nguyen (District 7) and Councilmember Ash Kalra (District 2). 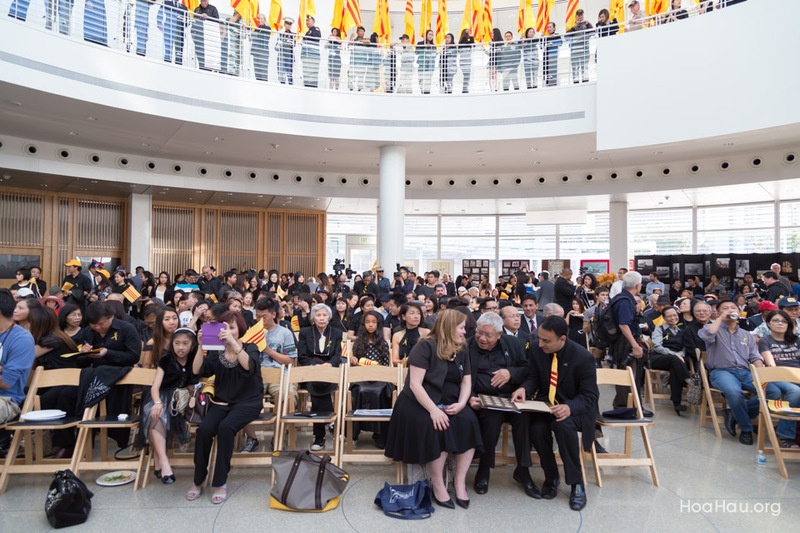 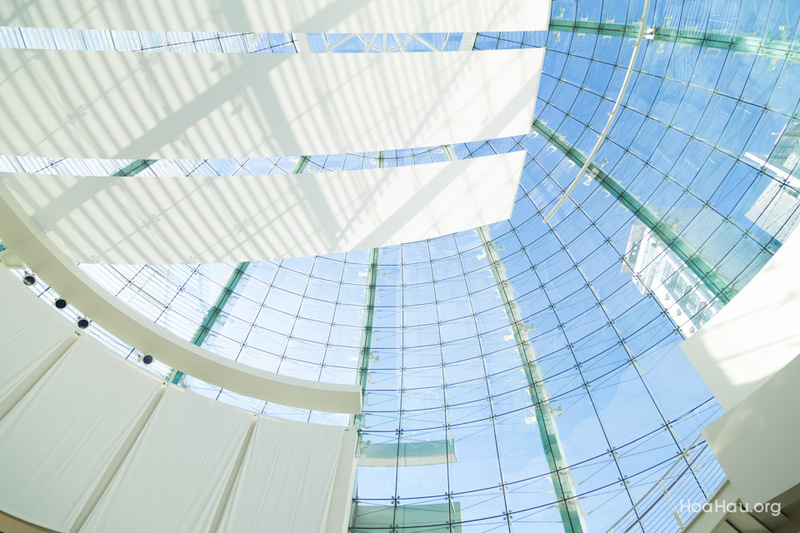 The program will revolve around the sharing of personal experiences through multi-medium exhibits, highlighting stories from families in the community, and performances that evoke thoughtful reflection of this important day. 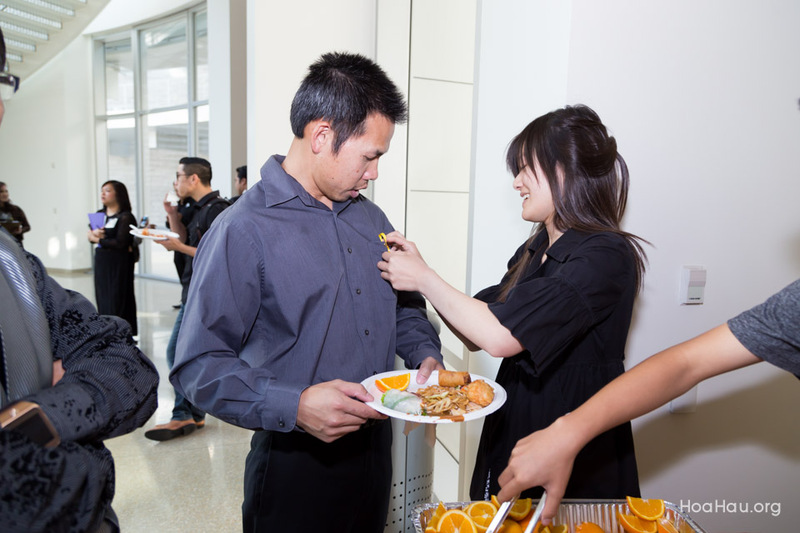 1) This is a BLACK ATTIRE event. 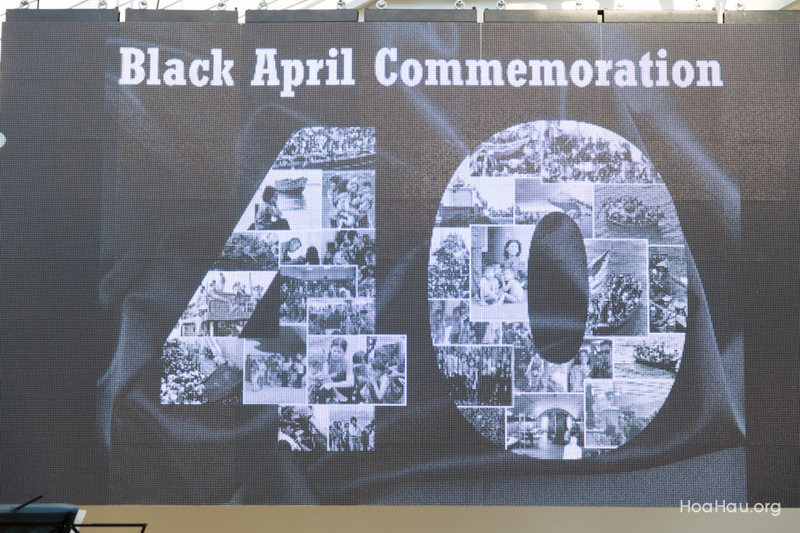 2) 40 for 40 Campaign: VAR would truly like to engage the entire community in order to make the 40th Black April Commemoration a successful tribute. 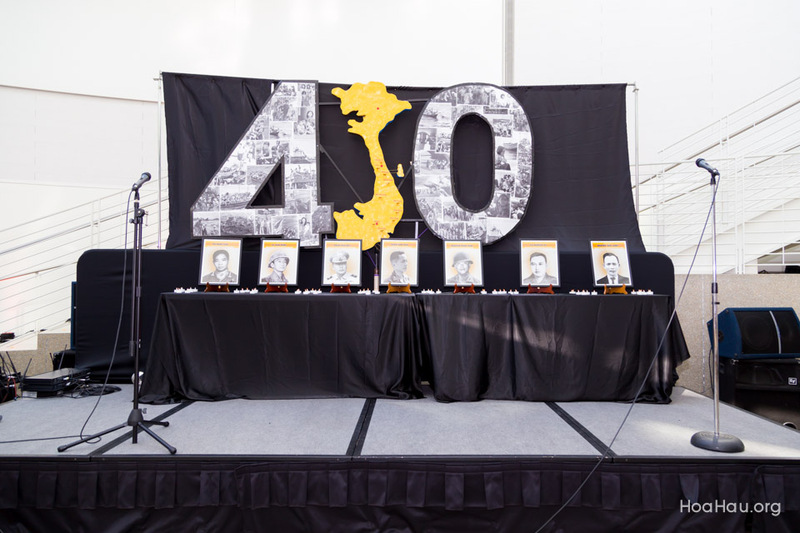 That is why we are asking individuals to consider contributing $40 in recognition of the 40th anniversary of Black April. 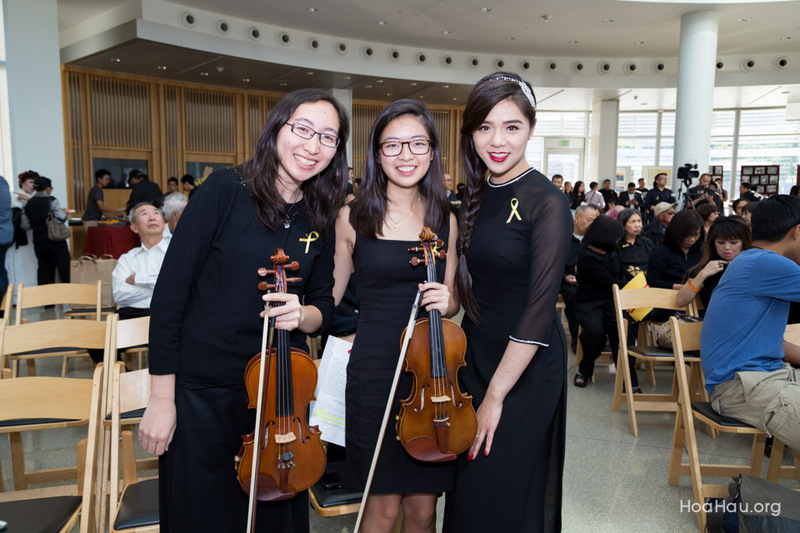 Your donation will be used to support the programming costs of this event, which is hosted and planned entirely by volunteers.